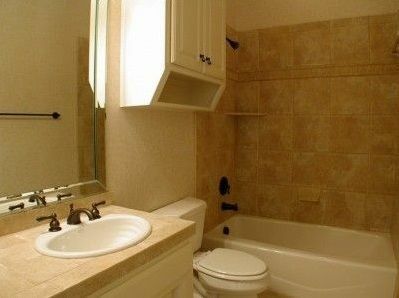 The bathroom could be one of the most important rooms in your home! 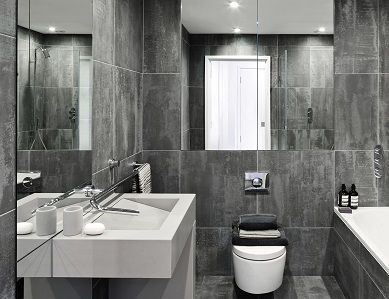 You could be using and enjoying the luxury of a newly designed and fitted bathroom within two weeks from now. 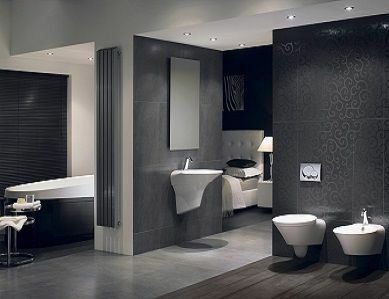 For the bathroom of you and your families dreams, one to suit your lifestyle and personality, from relaxing comfort of a bath to invigorating power showers. 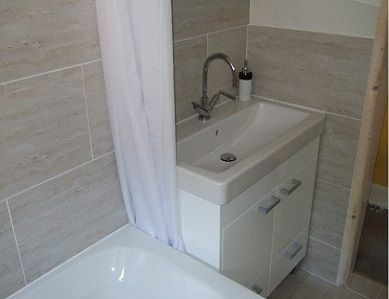 You can choose your suite, sink, bath, shower, cabinets and accessories with our friendly design and fitting expert on site to help you redesign and plan your bathroom and give you a ”down to earth” on the spot price for your installation project. 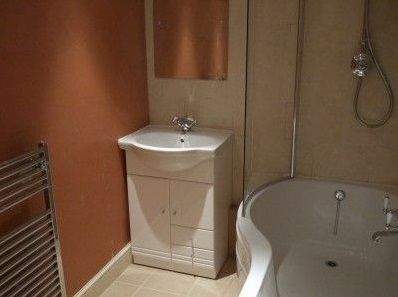 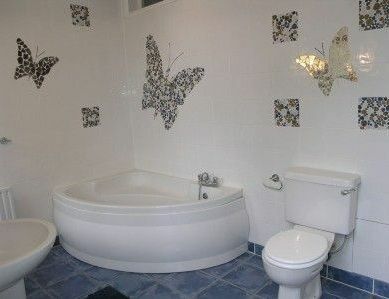 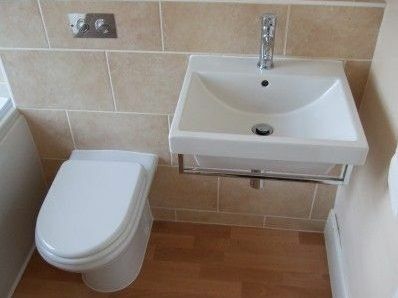 We provide bathrooms to suit every budget. 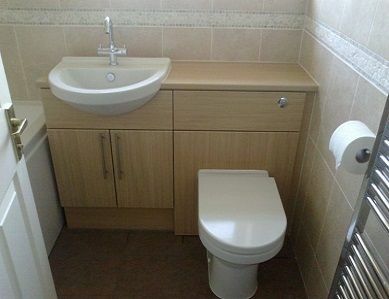 We also offer full installation only service of any suite supplied by any manufacturer, supplier or DIY store. 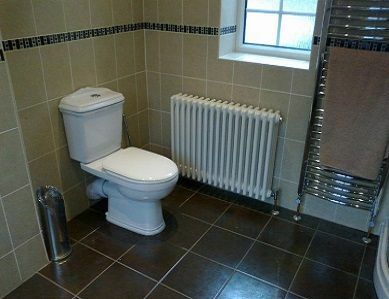 Phone or email us for a fast, free quotation, at a time to suit you.